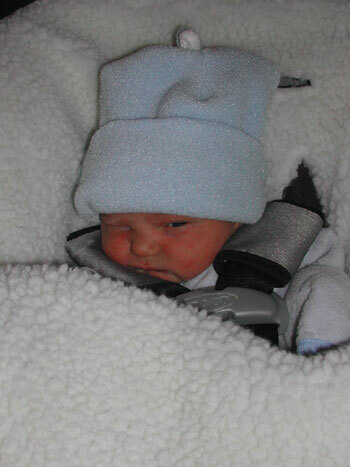 December, 2006: Our Baby Boy! Copyright © 2004 Will, Dana and Julia Rousmaniere. All rights reserved. Site design by nelson.